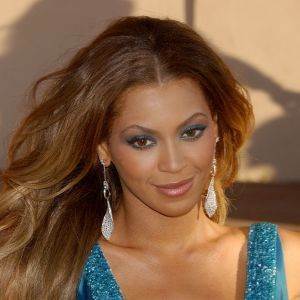 "Halo" appeared as a single from Beyonce's album I Am... Sasha Fierce from 2008. It achieved tremendous worldwide chart success, reaching top 10 position on the charts of 18 countries. Both Kelly Clarkson & Leona Lewis claimed that the song was initially written for them. I've started learning this and it's amazing to play!